Online ordering menu for Little China Cafe. 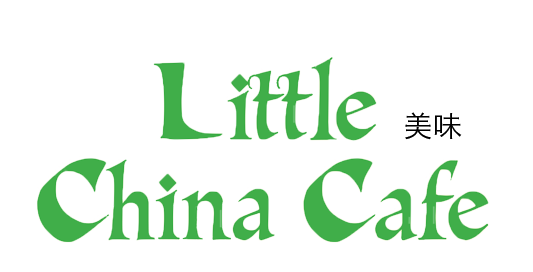 Come enjoy tasty Chinese cuisine here at Little China Cafe in Washington, DC. Start with one of our appetizers such as the Spring Roll Shanghai Style, Sliced BBQ Pork, or the Chicken Teriyaki. A few of our specialties include the Crispy Sesame Chicken, Seafood Delight, and the Peking Duck. Find us east of the Potomac River near George Washington University Mount Vernon. Foxhall Playground and Abner Cloud House are only a few blocks away. Order online for carryout or delivery!